On February 5th, from 11am-Noon, three Palestinian youth and two moms will present their vision of peace to Congress. In response, the new House and Senate can do some real good. 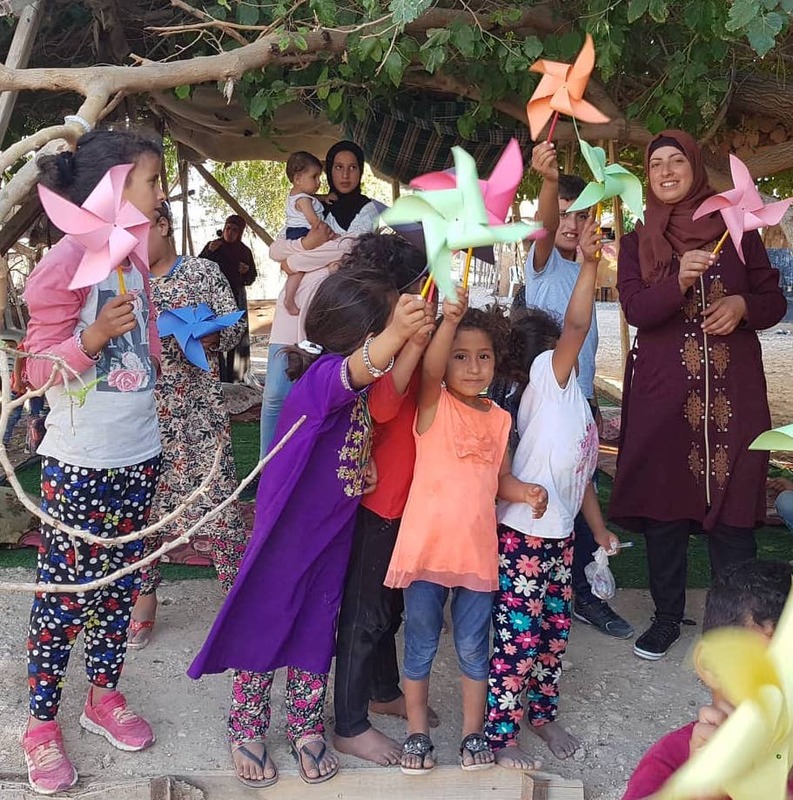 Here are the children of Khan al Ahmar and Susiya with their Pinwheels for Peace!